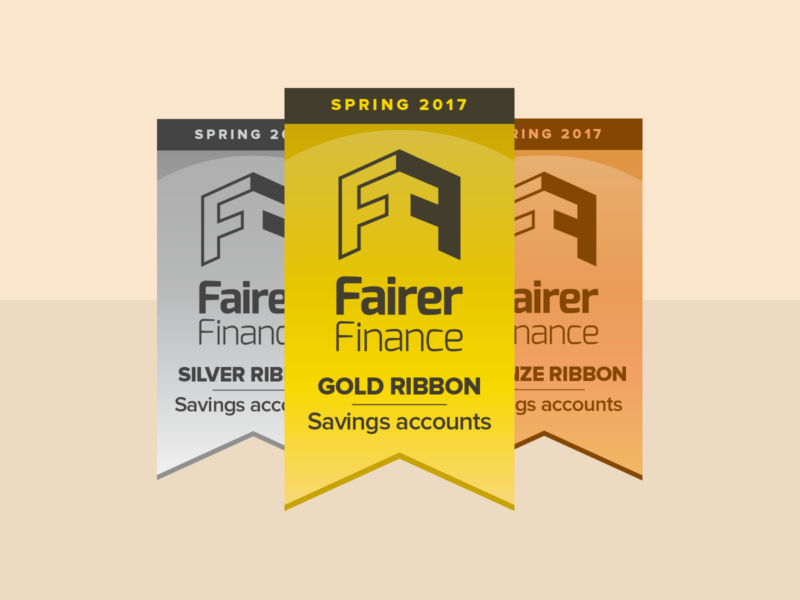 Fairer Finance’s ribbons and awards reward excellence in financial services, and encourage competition beyond price. We rank companies based on what their customers think of them, how good they are at handling complaints – and how transparent they are. 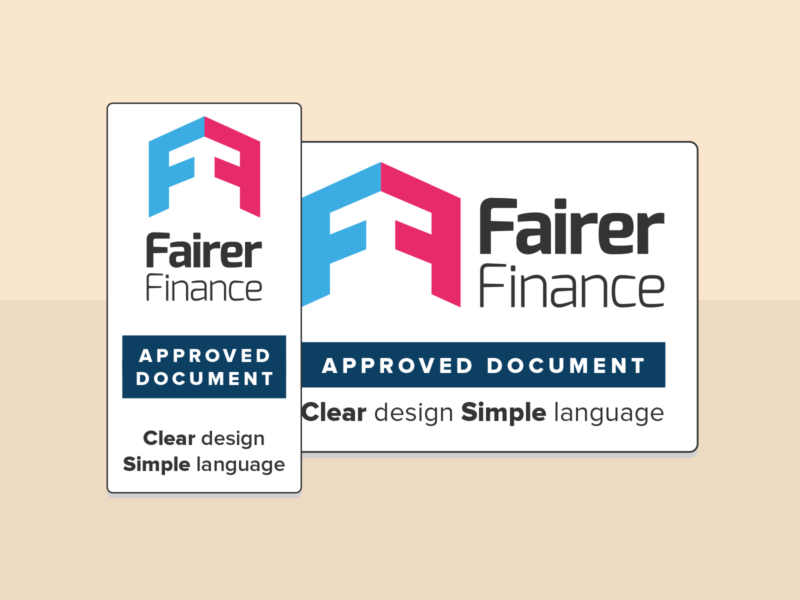 We look to reward companies who explain their products and websites in a language that all their customers can understand. 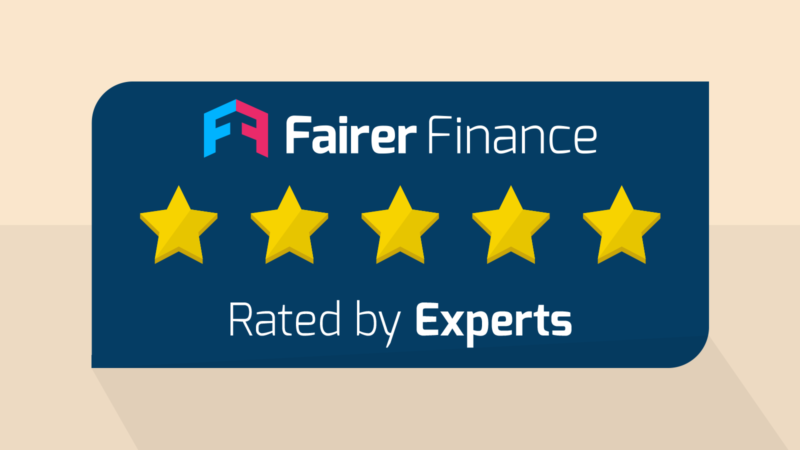 We rate products based on core product features, helping consumers to pick a policy with enough cover for the important things. Some of the companies who have used our ribbons and endorsements in their marketing.